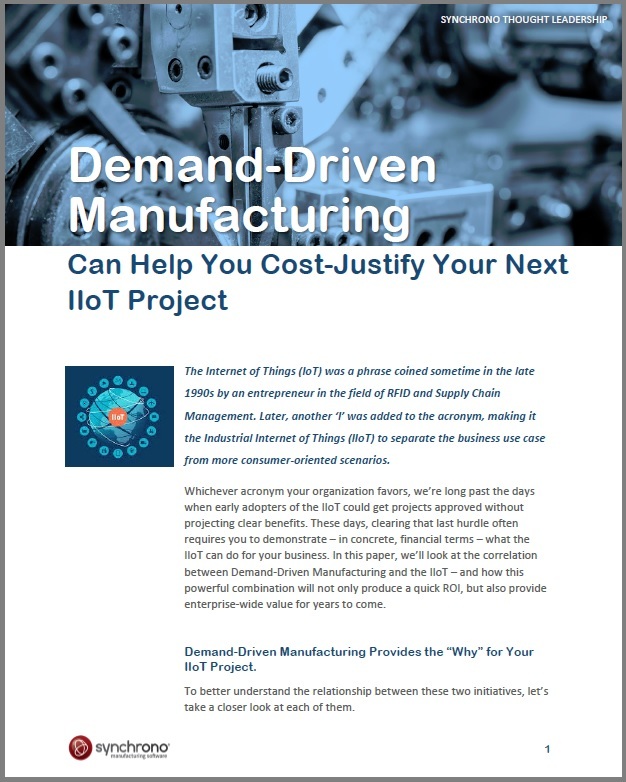 Our collection of resources covers industry issues related to Demand-Driven Manufacturing, Lean Manufacturing, the Internet of Things and more. 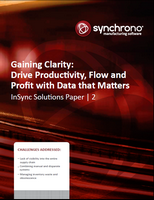 And evaluate Synchrono® software through our case studies, videos and focused product information. 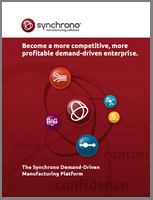 Receive new resource information from Synchrono® as it becomes available by syncing up with us. 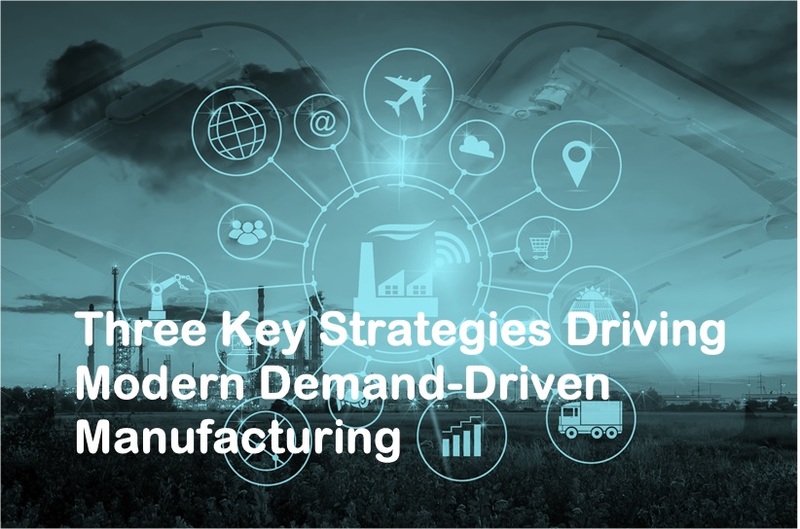 And tune into the Demand-Driven Matters blog for a variety of perspectives on issues related to Demand-Driven Manufacturing, Lean Manufacturing, Theory of Constraints, and more. 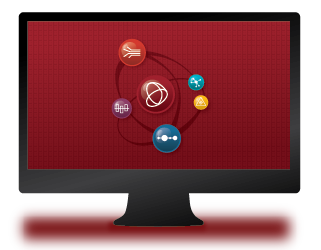 Search through our resources by type, topic or product. 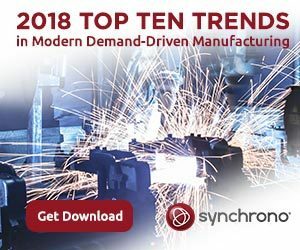 Demand-Driven Manufacturing Metrics that Drive Action addresses the key elements of demand, or pull-based manufacturing: Managing constraints and synchronizing activities to improve production flow and, ultimately, throughput. 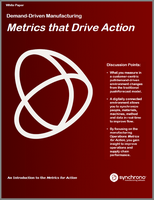 In doing so, this white paper lays the foundation for the Demand-Driven Manufacturing Metrics for Action Guide – a resource that outlines the operational metrics that you can take action on to improve your operations and supply chain performance. 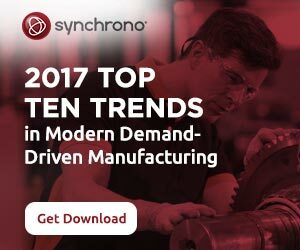 Demand-driven and lean production allows manufacturers to be more responsive to consumer needs while increasing their own profitability. It also reduces the reliance on forecasts by linking demand signals and providing real-time data directly to suppliers. 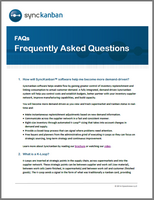 Customers, in turn, demonstrate their confidence by eliminating buffers. This works to build lasting client relationships by ensuring customer service that exceeds expectations and drives results. 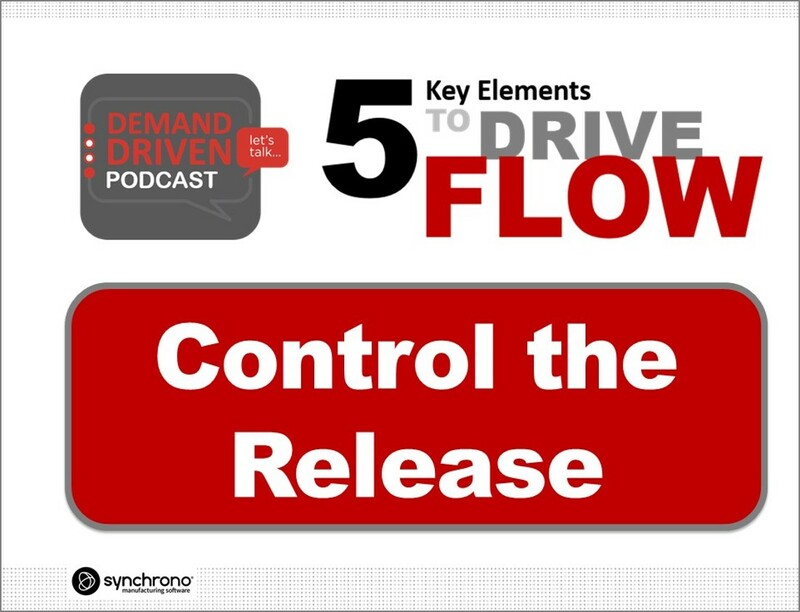 Download this resource to learn more. 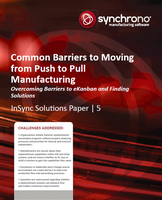 In this white paper, we look at the competitive edge Demand-Driven Manufacturers gain by not only being devoted to driving flow and eliminating waste, but also in enabling their organizations to become best-in-class by using Pull and eKanban software technology. 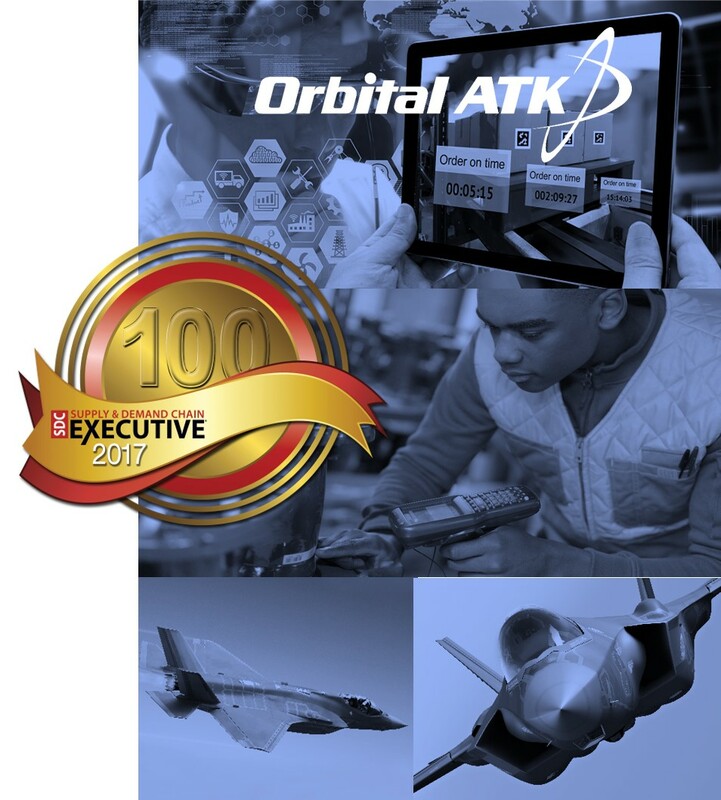 These manufacturers provide valuable opportunities to their customers and, because of their Lean Manufacturing approach and continuous improvement efforts, are equipped to increase their effectiveness, productivity and capacity while achieving a competitive advantage in the marketplace. 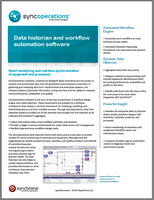 Organizations initiate material replenishment automation programs without properly analyzing processes and priorities for internal and external stakeholders. 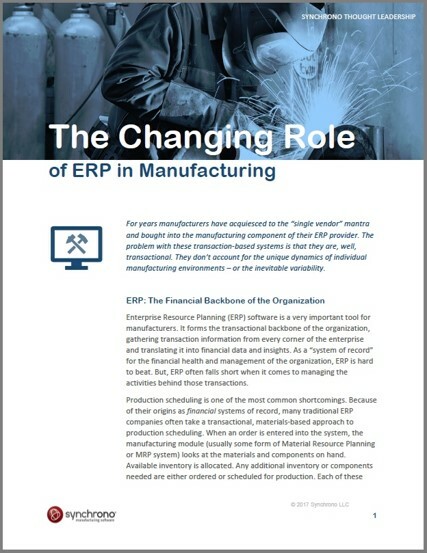 Manufacturers are unsure about their current replenishment capabilities within ERP and other systems, and are unsure whether to fix, buy or build a solution to gain the capabilities they need. Disruptions in leadership and a change-averse environment can create barriers to improved production flow and automating processes. 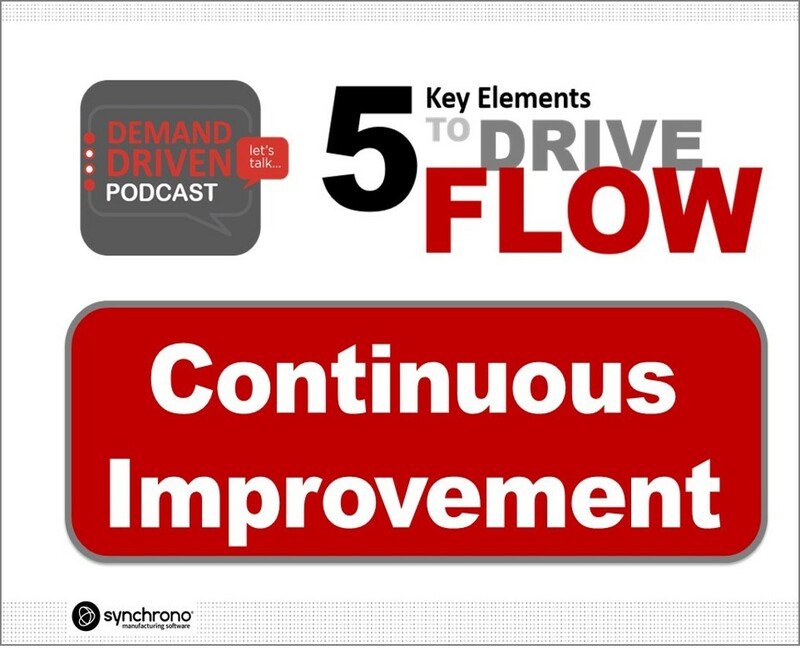 Unanswered questions regarding whether a replenishment solution can enhance flow and enable continuous improvements. 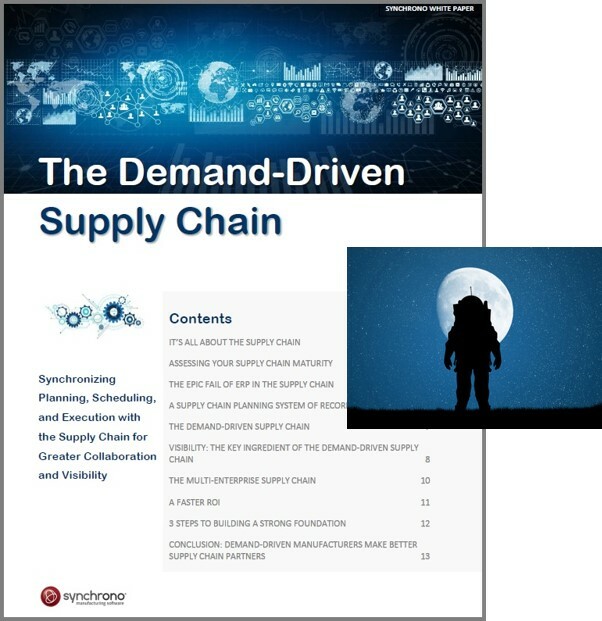 Every year, right-sizing inventory tops the list of strategic goals for many manufacturers. But right-sizing inventory is never a “once and done” initiative. 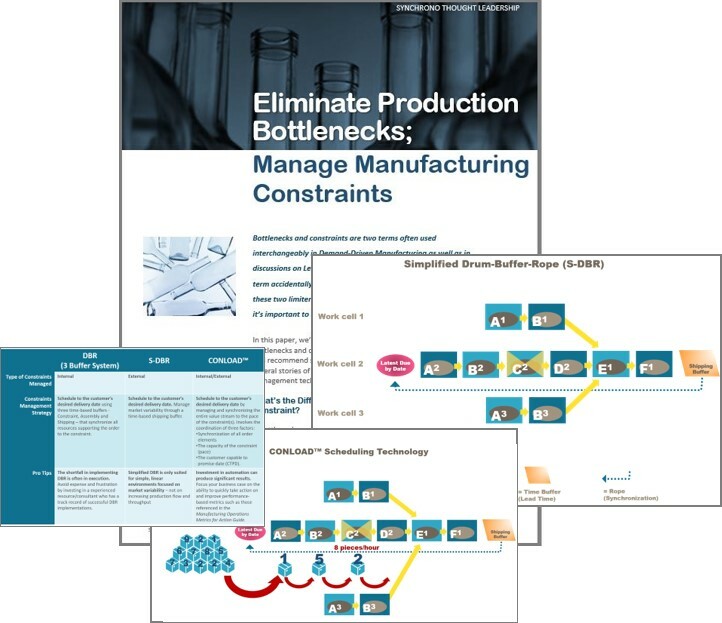 Even in demand-driven manufacturing environments where replenishment is linked to demand, there is room for continuous improvement. 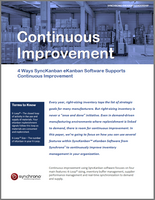 This paper focuses on how you can use several features within SyncKanban® eKanban Software to continuously improve inventory management in your organization. 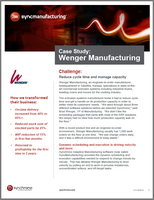 At the heart of lean manufacturing is one very simple principle: remove as much waste as possible from your processes. 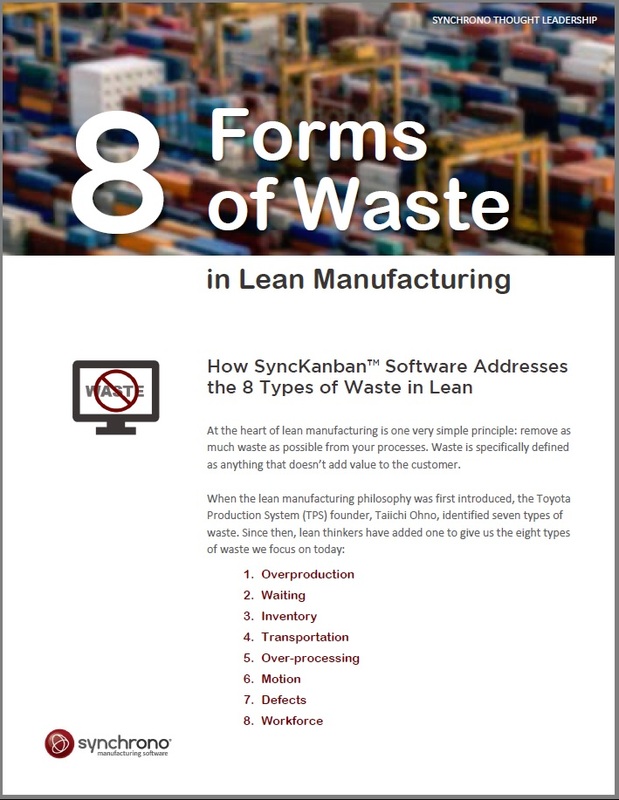 Lean practitioners have identified 8 forms of waste that occur in manufacturing. 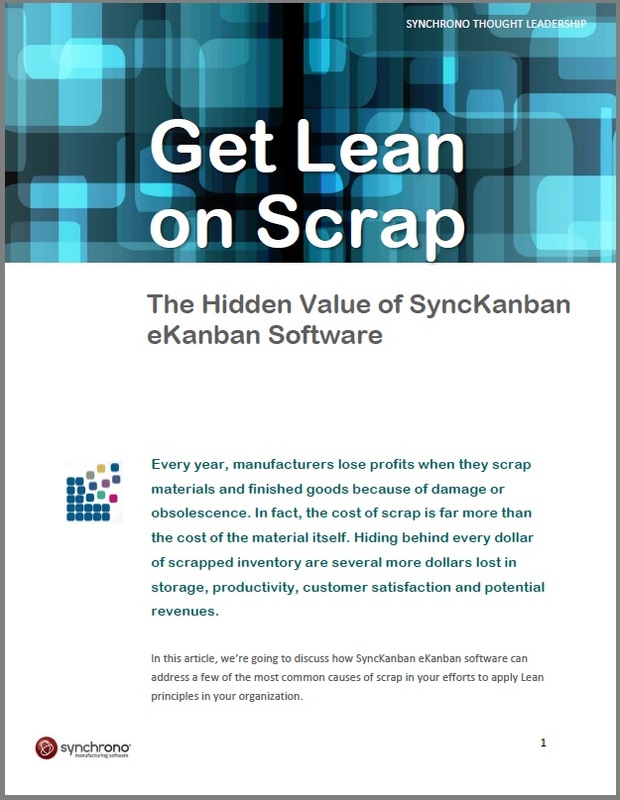 And while there are many ways to eliminate these 8 forms of waste, when comparing the level of effort to potential return, implementing eKanban is one of the most attractive lean initiatives there is. 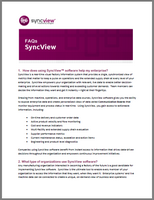 Download 8 Forms of Waste to learn how SyncKanban® eKanban software addresses each form of waste. Every year, manufacturers lose profits when they scrap materials and finished goods because of damage or obsolescence. In fact, the cost of scrap is far more than the cost of the material itself. Hiding behind every dollar of scrapped inventory are several more dollars lost in storage, productivity, customer satisfaction and potential revenues. 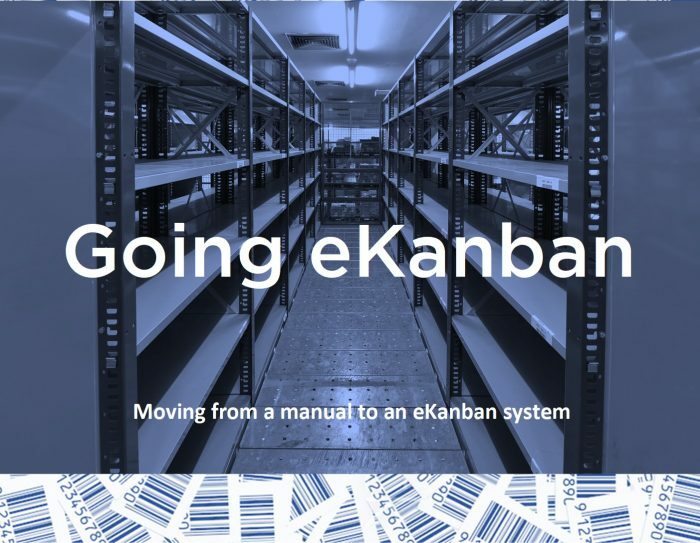 When is the right time to move to an automated eKanban software system? Steps for a successful eKanban rollout. 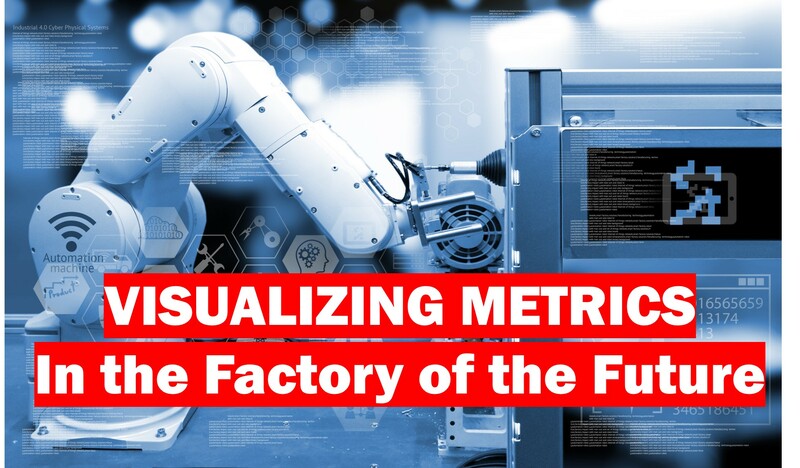 Imagine a fully connected manufacturing environment where data from machines, tools, applications and software systems merge to intelligently deliver instant insight helping you to drive performance metrics, innovation, OEE, quality, continuous improvement initiatives and more. 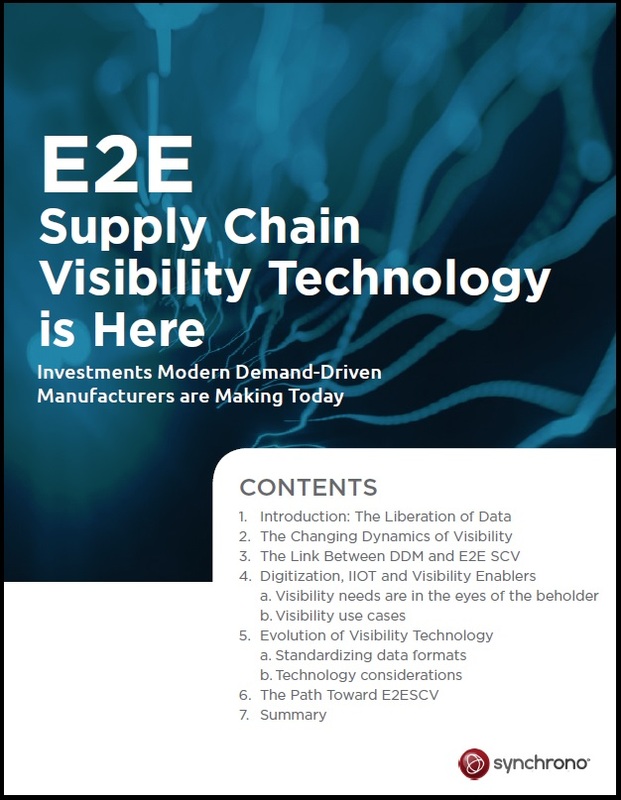 This resource explores how a connected environment can have transformational value and solutions that can help you enable the IIoT today. 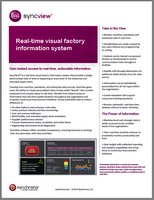 Today’s manufacturing eKanban software systems are not only equipped to manage highly complex environments, but provide a wealth of hidden benefits. 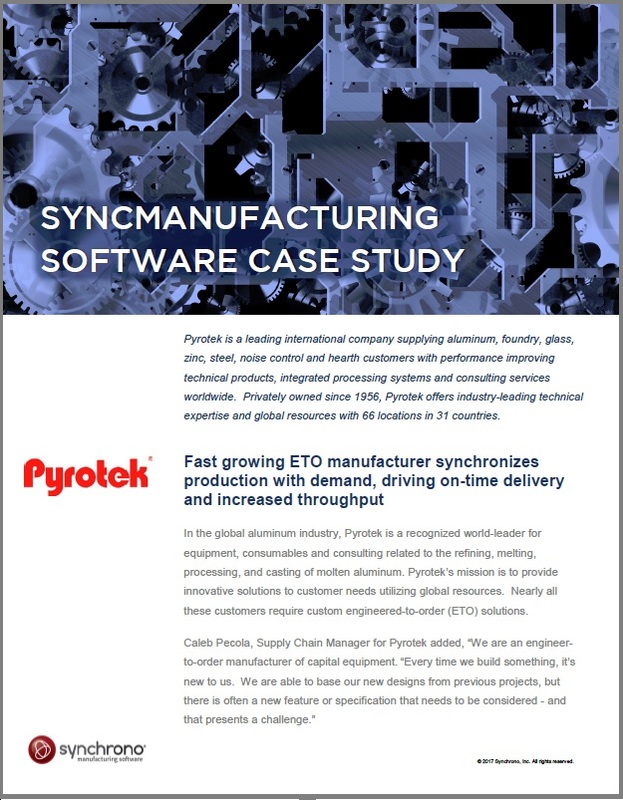 Benefits that Dynisco, a leading materials testing and extrusion-control instrumentation manufacturer, realized after implementing SyncKanban® software, an electronic manufacturing Kanban solution from Synchrono®. 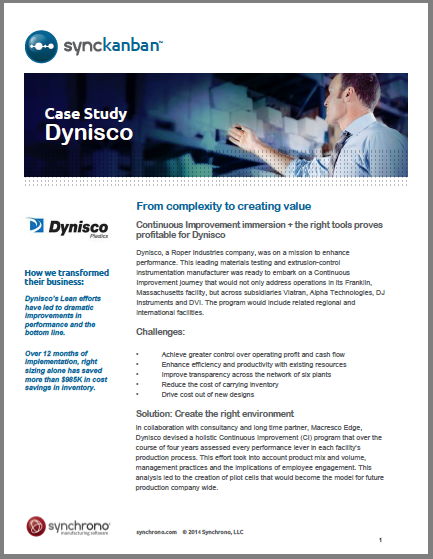 In upgrading from a manual to a manufacturing eKanban software system, Dynisco addressed 5 key business challenges and achieved significant reductions in inventory costs, lead times and more. 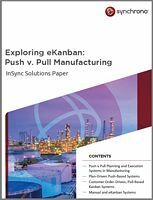 What’s more, their 66-step manual manufacturing Kanban process to report inventory and supplier data was reduced to just 6 easy steps. 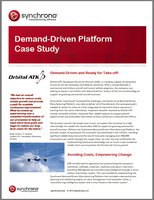 • Improve on-time delivery and more. 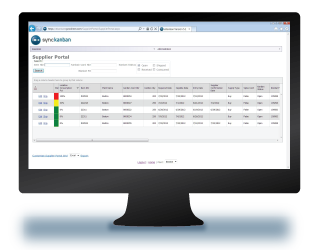 SyncKanban® ekanban software has evolved the traditional manufacturing kanban process to provide greater clarity and control – giving you the confidence to meet the complex needs of today’s demand-driven manufacturing environment. Watch the demo and let us know how we can help. 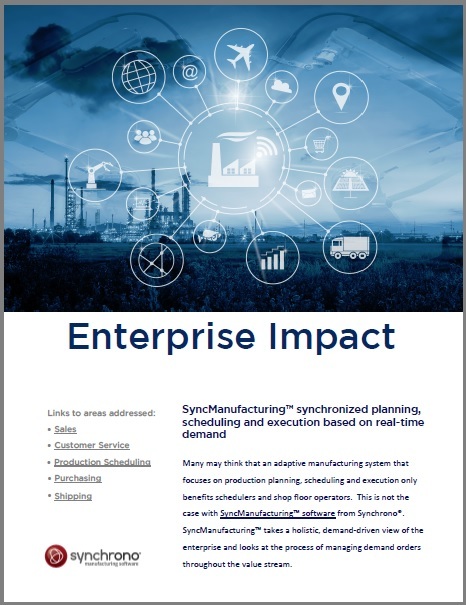 SyncKanban® eKanban software synchronizes demand and inventory by monitoring consumption and replenishment across every facet of the manufacturing cycle in real-time. 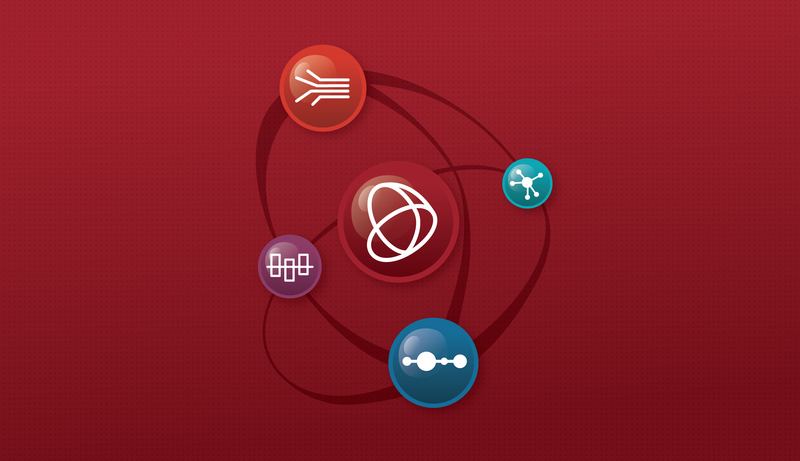 Simple to use, yet sophisticated enough to handle highly complex manufacturing environments, SyncKanban® helps right-size your inventory for bottom-line results. 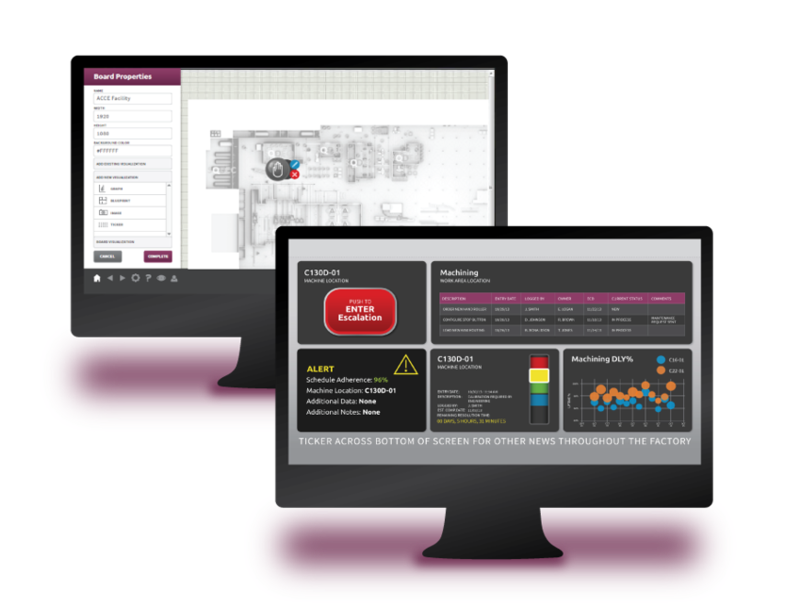 SyncOperations™ software, powered by Savigent®, gives you the power to monitor and synchronize data from all equipment and processes in real-time. 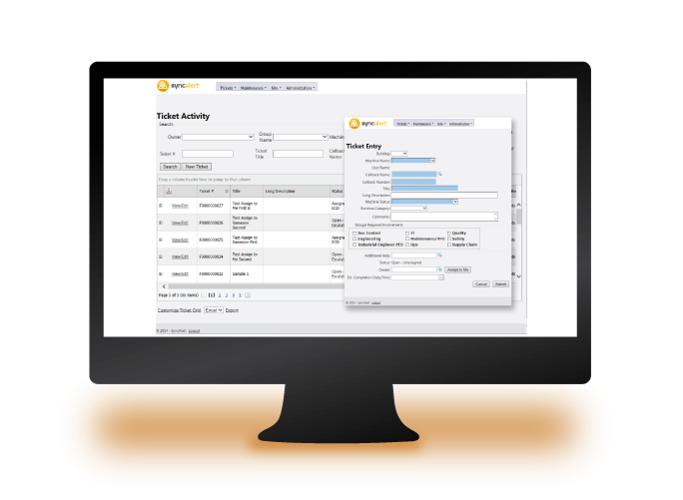 The result is more fluid workflow automation with access to actionable manufacturing data and the ability to instantly track and improve performance, availability and quality. 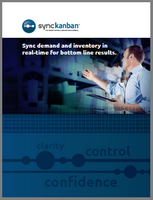 SyncKanban® manufacturing eKanban software provides continuously refreshed, powerful information to right-size inventory levels and maximize workflow. 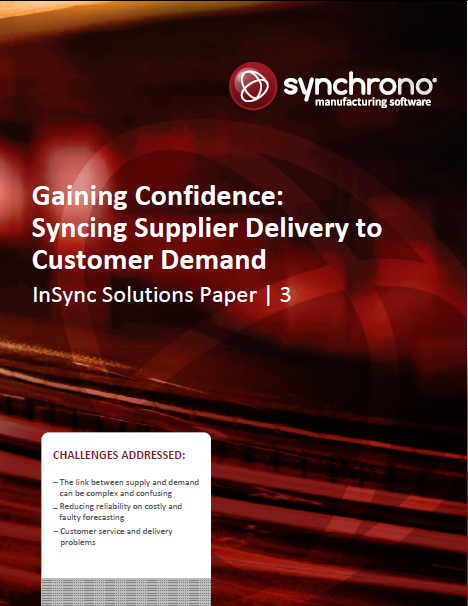 It monitors consumption and replenishment across every facet of the manufacturing cycle – from suppliers to manufacturing to transfer kanbans – healing the performance problems that come with unsynchronized, systems. 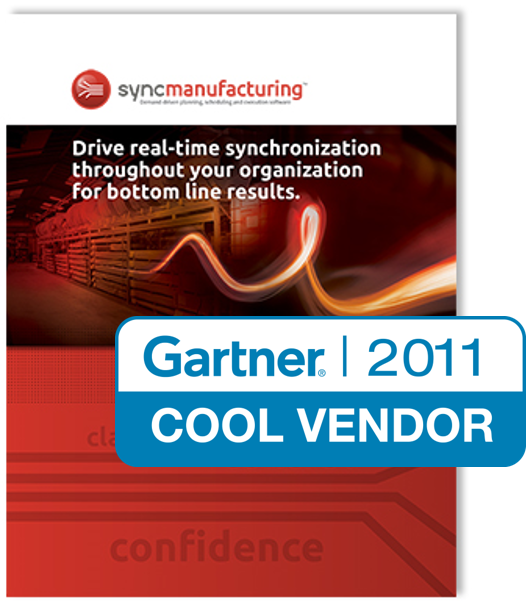 The solution also creates a collaborative relationship with suppliers and allows sales to make promises they can keep. 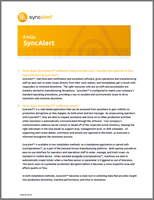 SyncKanban® provides the ability to respond accurately and instantly from any point in the KLoop® to eliminate strains on the system before they impact delivery times or customer relationships. 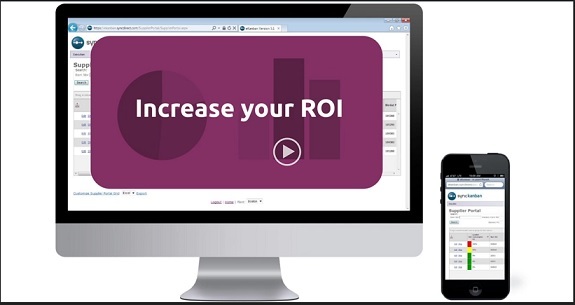 Data-based reporting empowers decision making and allows supply managers to focus on more value-added activities, delivering more capacity and a competitive advantage. 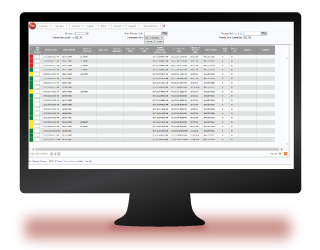 SyncOperations software, powered by Savigent® gives manufacturers the power to monitor and synchronize data from all equipment and processes in real-time. 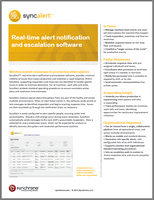 In gathering and analyzing data from machine-level and enterprise systems, the software delivers actionable information to improve flow and the ability to instantly track performance, availability, and quality. 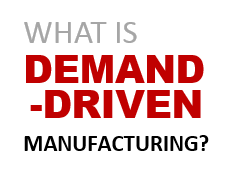 Demand-Driven Matters Episode 1: What is Demand-Driven Manufacturing? 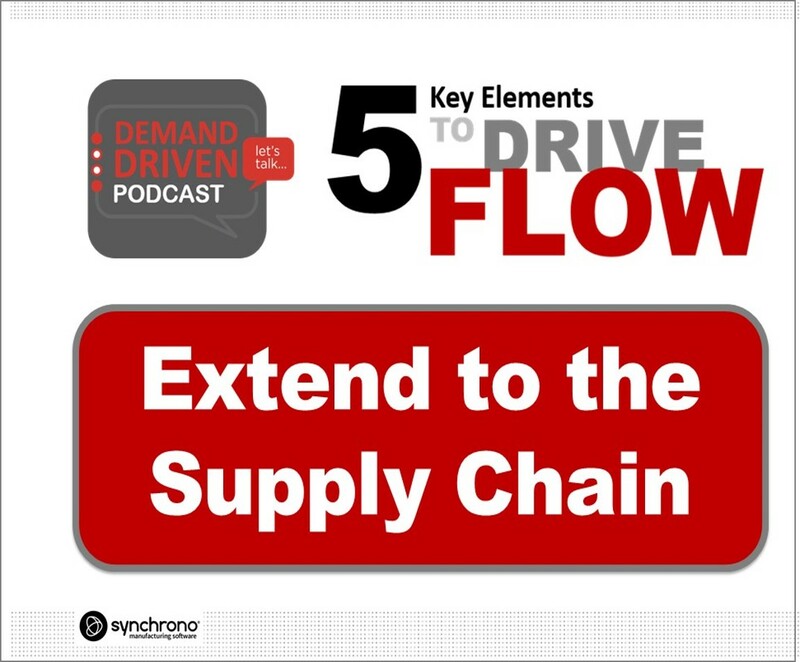 Episode: What is Demand-Driven Manufacturing? 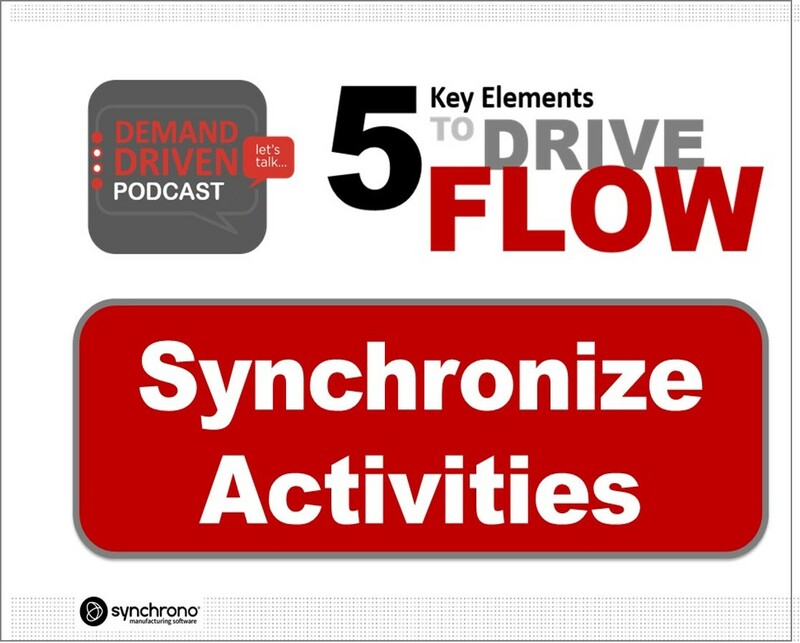 Receive new Synchrono resources as they become available. Subscribe today!